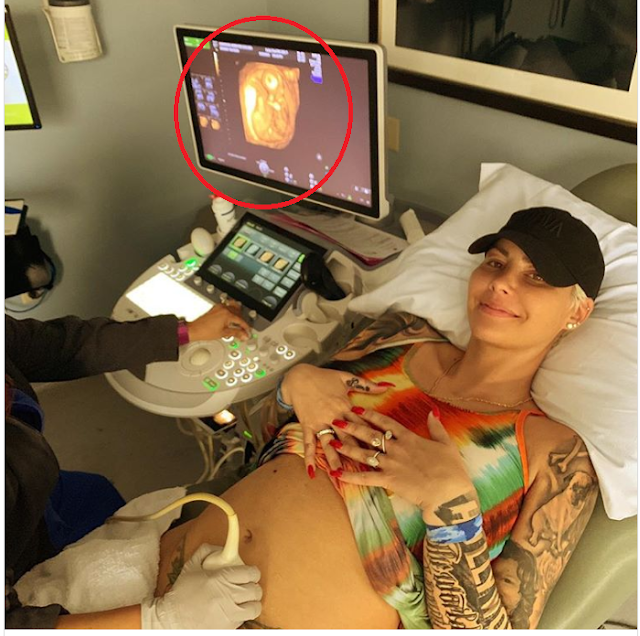 On Wednesday, the 35-year-old model announced that she is expecting another little boy with her new boyfriend, Alexander “AE” Edwards. Amber and Alex have been dating since September 2018, according to TMZ, and made their first public appearance as a couple the following month at Amber’s annual SlutWalk event. “In the past [I have] used the words ‘best friend’ very loosely," she said while speaking of my exes. "But I can honestly say I feel like this man really is my BEST FRIEND! We talk for hours, he makes me a better person, he listens to me and understands me,” she added. And while this is Amber’s first child with AE, she also shares custody of her 6-year-old son, Sebastian, with ex-husband Wiz. Congrats to Amber and AE on their new bundle of joy!